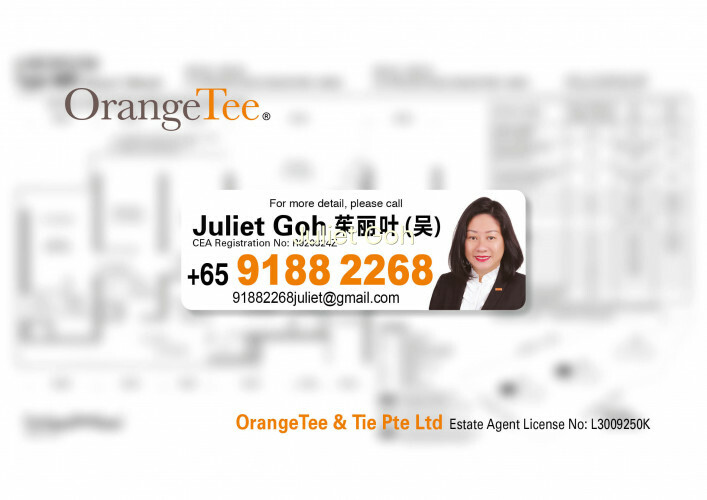 For VVIP Preview, please call Juliet @ 91882268 NOW!!! 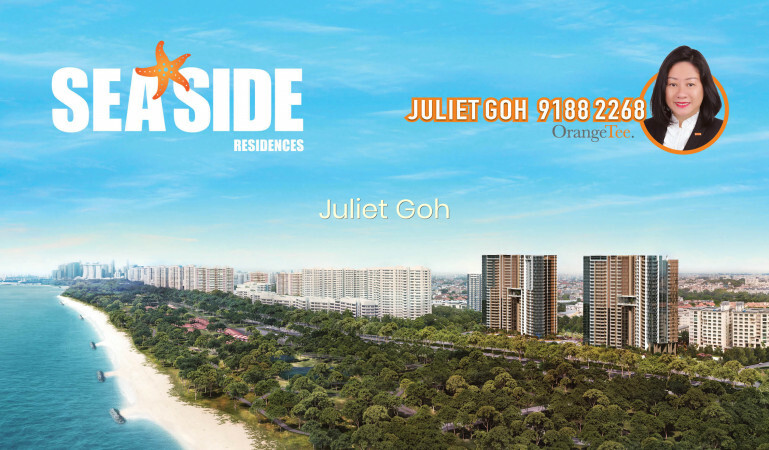 • Seaside living by the East Coast Park. 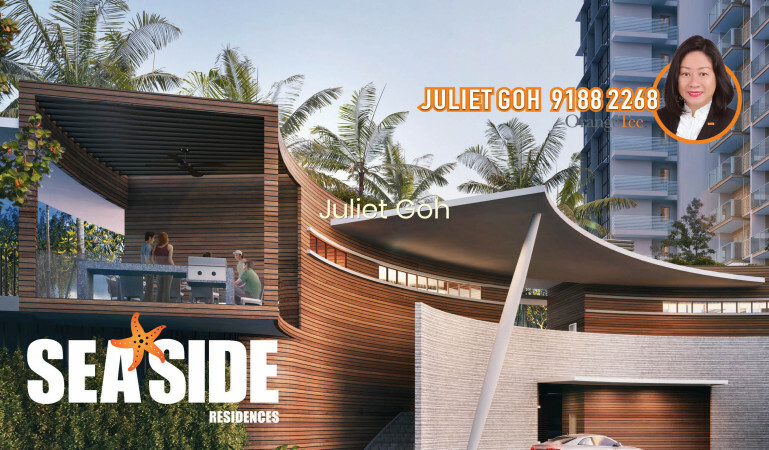 • 3 minutes walk to upcoming Siglap MRT station. 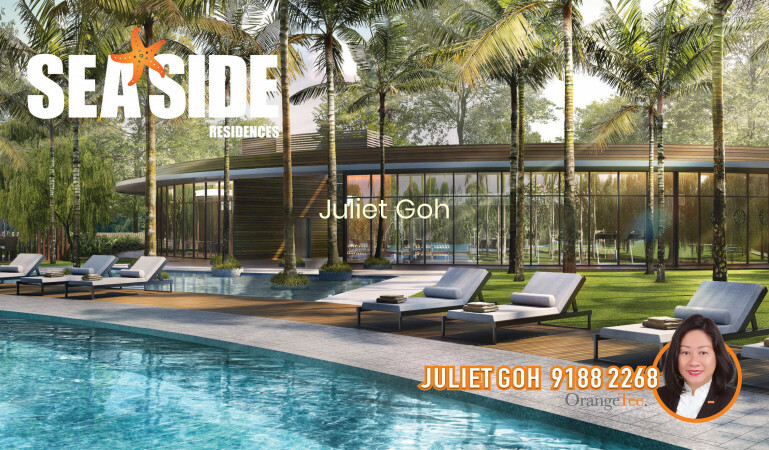 • Convenient access to East Coast Park, Changi Airport and CBD. • Choice of 1- to 4-Bedroom units, and for the privileged few, limited 5-Bedroom penthouses. 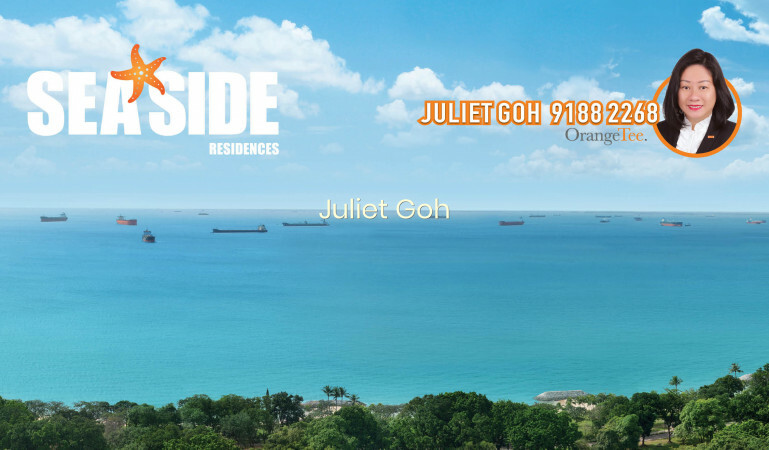 This Condominium is located at Siglap Link it is a high level unit. 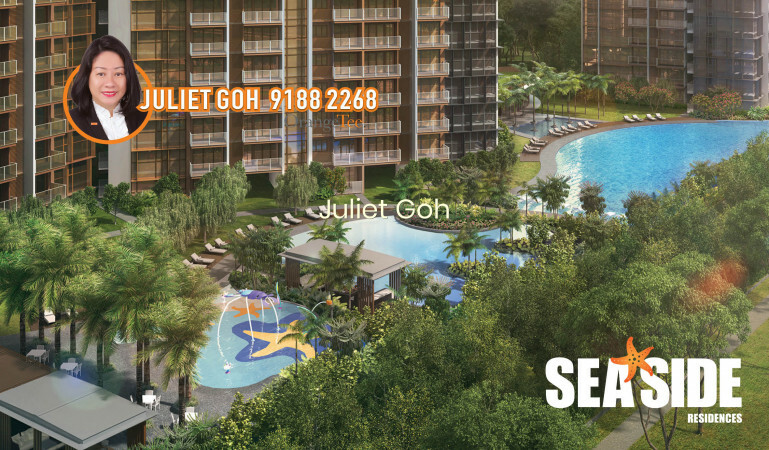 Amenities within 500m are Laguna Park MRT (s), VICTORIA SCHOOL School (s).